Summer is one of the seasons that most inspires us to decorate given the cheerful, funny and original style that can be taken. Every year, summers bring decorative proposals themselves, and even new trends appear which makes for infinite possibilities to decorate your home environments. 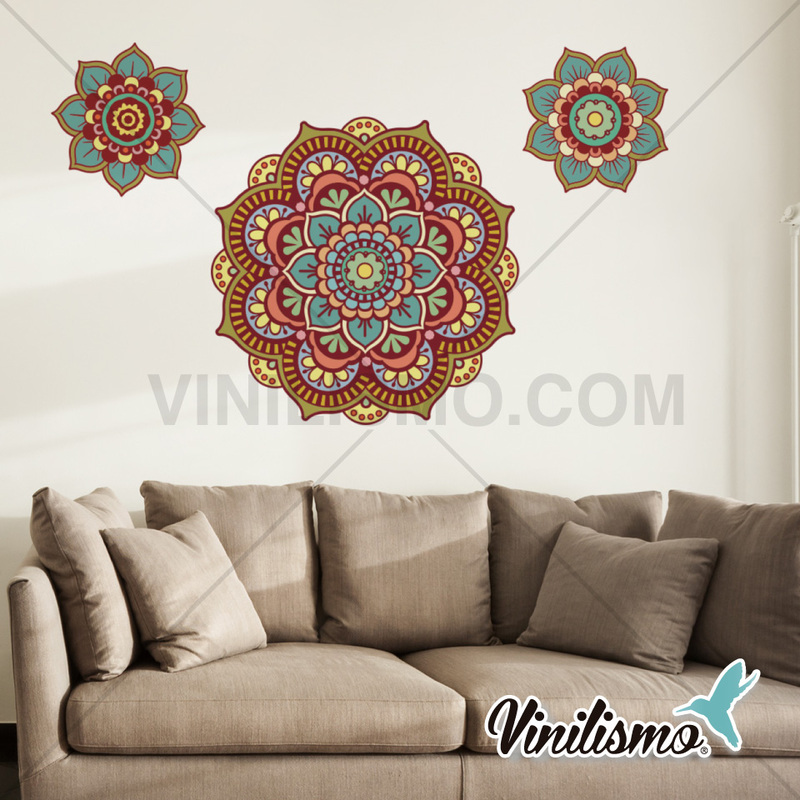 However, since Vinilismo.com, store leader wall decals, we want to give an overview of how to achieve a decoration summer through quick and simple ideas and that is why we have prepared these 5 tips for you. 1st Tip: Eliminates Furniture and Accessories that are not Functional. The idea is that your house look fresh and light in summer, which seeks to remove all the furniture and accessories that cause sensation of heat or related to the winter. For example, dark-toned furniture, carpets, rugs and even thick curtains among other accessories. Basically, the aim is that the furniture to stay not interfere with the decor and the fresh feeling you want to give your room. Tip 2: Choose a Simple Decor. In summer you should try to get your space is large and clear. 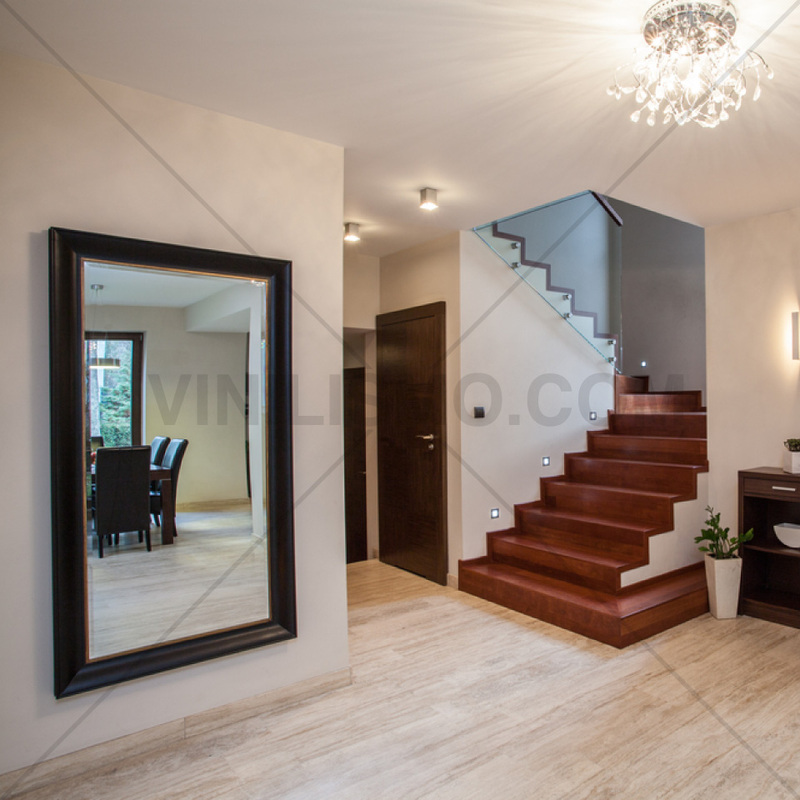 This idea is very similar to minimalist style, well known in the world of decoration. However, it is not mandatory that you have to take but simply find that the room look fresh and relaxing at this time of year. If you want to turn away from the minimalist style and give a more rustic look to your home, try adding embellishments and accessories to tone but always trying to keep it simple. 3rd Tip: Use Natural Elements. Generally, wood is the natural element par excellence for both furniture to accessories. At the same time, something that can not miss are houseplants and flowers either naturally, by some print and even placing wall decals of flowers on the walls. The 4th Tip: Opt for Light, Neutral Colors. Depending on the type of color you choose for the environment is the kind of weather you able to create. So if the idea is to make a summer decoration neutral tones or pastels are ideal and are usually very fashionable. 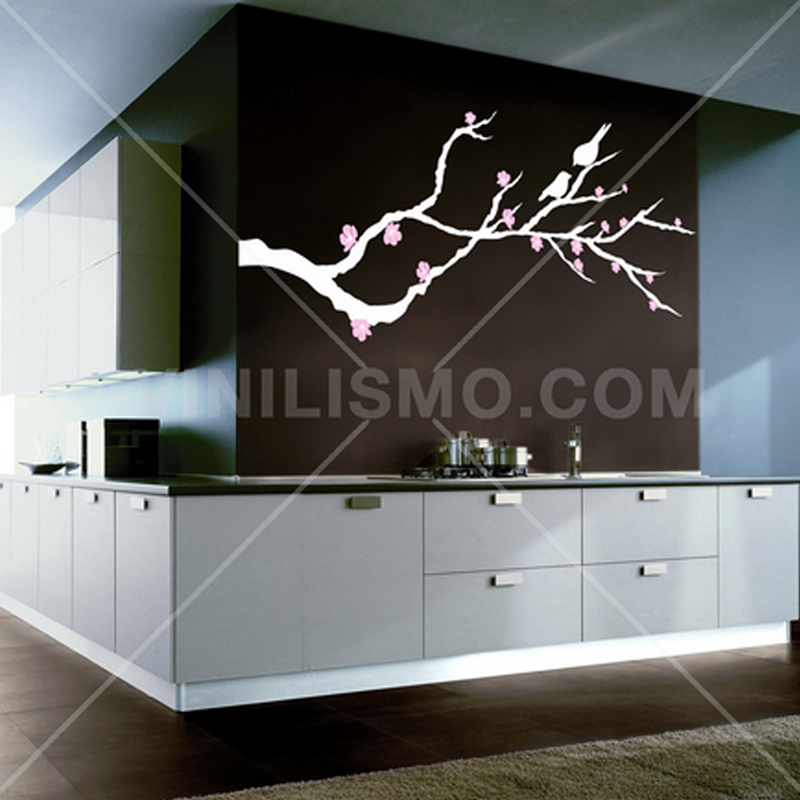 Whether to install a wallpaper as well as wall decals, the premise of the colors must respect the most. The 5th Tip: Ensure adequate Lighting and Ventilation. You must make the most of natural light coming from outside, which we recommend using light curtains and if you install large windows, much better. Thanks to this, managed to give the impression of spaciousness in the room and freshness. Meanwhile, the issue of ventilation is a fundamental point that you should not overlook to combat the high temperatures in the best way possible. For this reason, attempts to install an air conditioning system that allows your space is most cool and dry. You see it is not difficult to decorate your home in summer. Take into account these 5 tips you have given and start enjoying a simple, fresh and relaxing atmosphere. 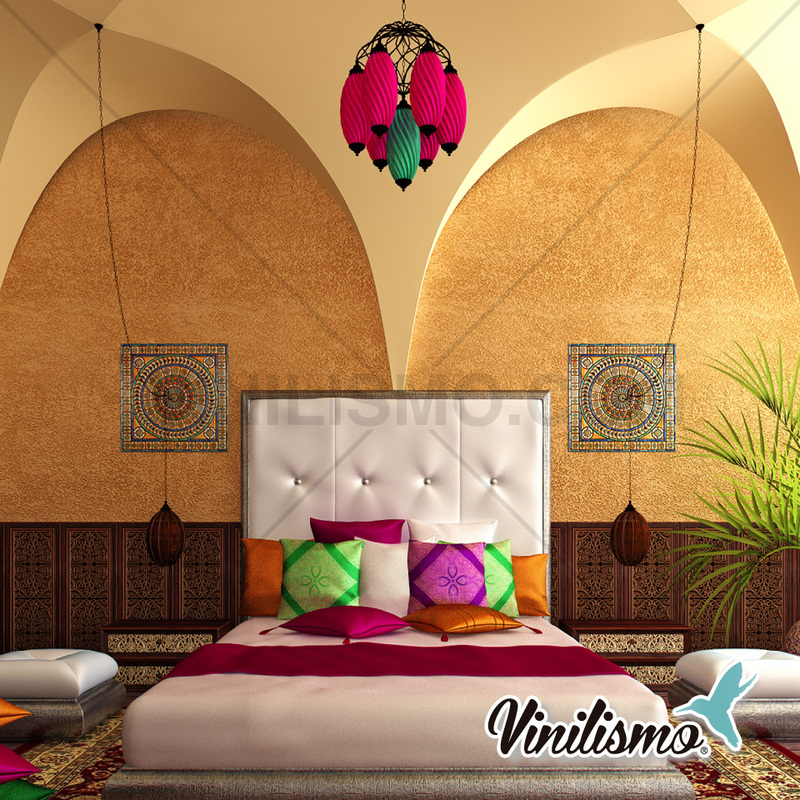 This entry was posted in Interior Decoration, Wall Decals on July 16, 2015 by Vinilismo. The fireplace is a key element that every house should have to heat the atmosphere especially in winter where low temperatures are very often usually happens. The need to keep the house heated forcing some to install stoves, buy caloventores and others decide to install a fireplace. 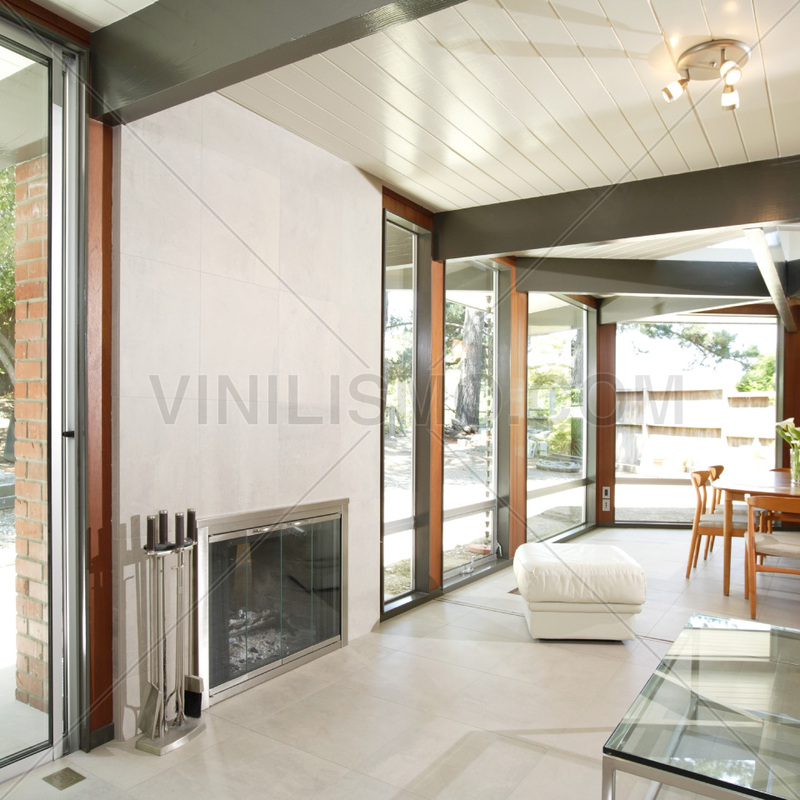 In this article, from Vinilismo.com wall decals shop we aim to help you install a fireplace in your home. If we go back a little into history, the chimneys were usually built with bricks, which represented a difficulty for many people because they may not have the money and even place for a facility of this type. With the passage of time, today you can find prefabricated chimneys whose installation becomes much faster and easier. This practicality justifies its current popularity. The fireplace in addition to being a form of heat entering the home, is an important decorative element that works to complement the decor of the room. Therefore if we talk about decorating, you can also talk about fireplaces. The first thing you'll need is an opening in the roof where you can place the outlet pipe smoke. This type of work you will be easier or harder depending on how you built your house, why in some cases you will probably need to hire qualified staff can make sure that the work is done neatly and efficiently. If you had already installed fireplace and replace it with a prefabricated want, you can take the hollow of the fireplace to place there the flue pipe without having to renovate anything. Once you place the fireplace, you must make the connection spout and finally the next step is to make a coating on the outside. To make this work you can use different materials such as gypsum boards are inexpensive and easily molded. However, you can also choose to give the bricks an old look a little rustic. If you lean for the first option, it is essential to take measures of the fireplace and cut the profiles of the wall and the base. Then, you have to unite together screwing and thus cover the fireplace. Finally, to seal the joints of the plates is recommended to use aluminum tape and finally have to fill with putty. 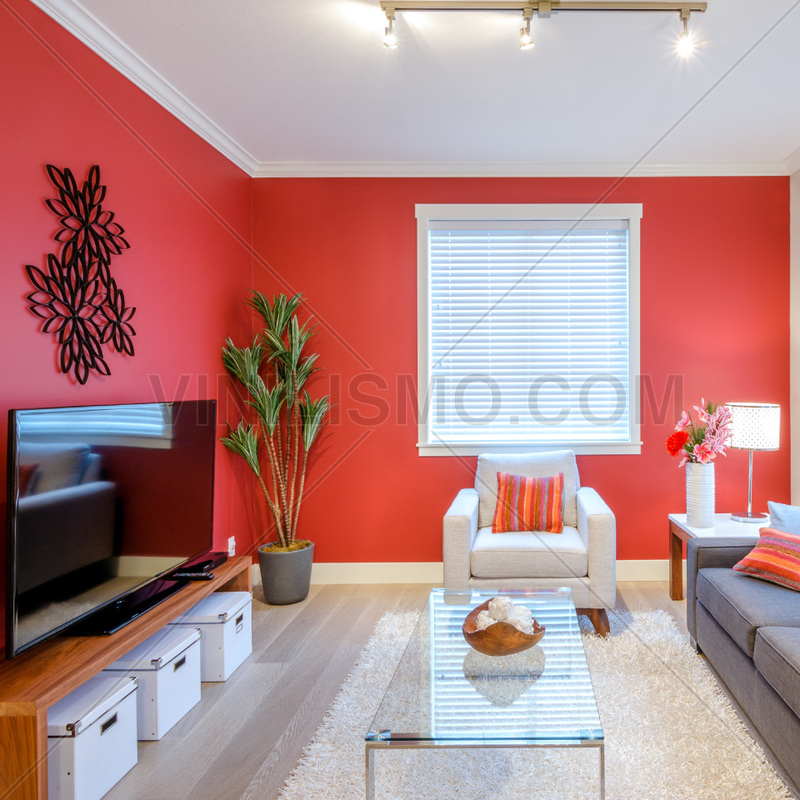 As a final tip from Vinilismo.com wall decals store we suggest that you take the time you need to choose the best fireplace that suits your needs. Avoid being conquered by low prices or for their aesthetic appearance (as they do most) and focus solely on your needs. 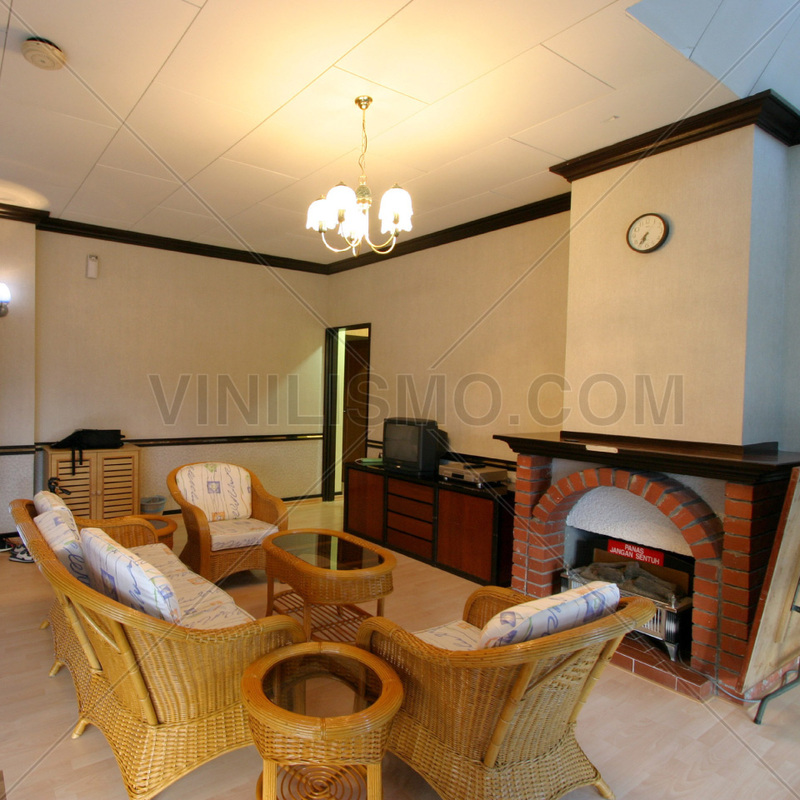 Obviously it is worth to say that the fireplace you choose should meet all the security checks and have their respective guarantee. And once you have it installed, you do not forget to visit our wall decals store to decorate the walls surrounding the fireplace in a fun and original way to stay in tune with the new facility you just made to your home. 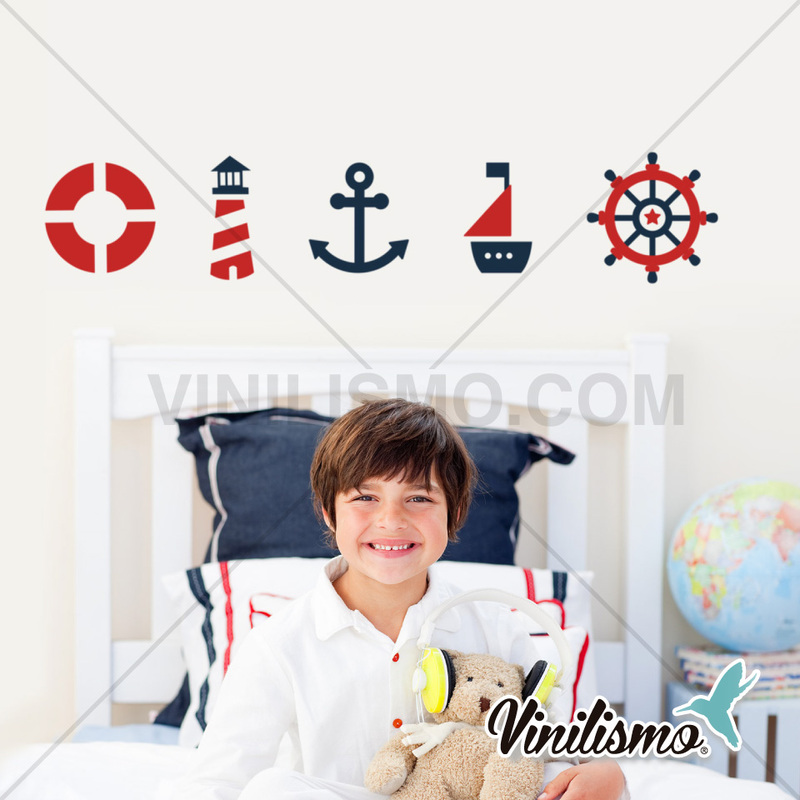 This entry was posted in Interior Decoration, Wall Decals on July 9, 2015 by Vinilismo. Inside the decoration of houses, the balcony is a key sector in all departments since, usually, is often the only place in the house that is located outdoors and where you can enjoy fresh and natural air. Depending on the size you have your balcony, you'll just take a little air to even have breakfast, lunch or dinner, as appropriate. 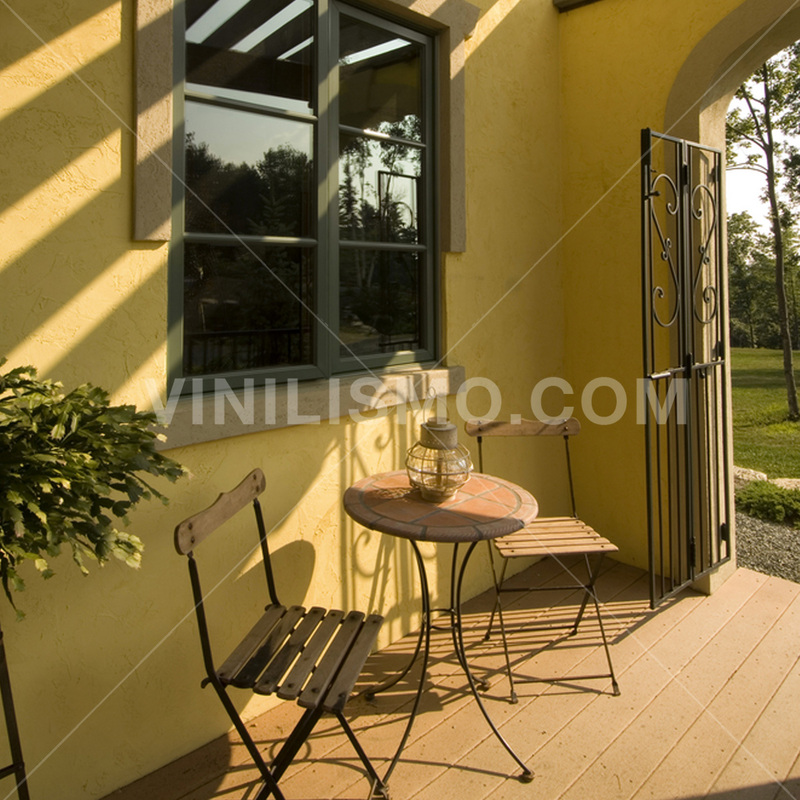 From Vinilismo.com leading wall decals shop, we intend to help you decorate your balcony to give renewed according to your appearance. First, you can start decorate your balcony adding carpets, rugs and even curtains, as well as any accessories like a lamp or cushions to sit on the floor. Meanwhile, what is often never missing are potted plants or some flowers that are to your liking. 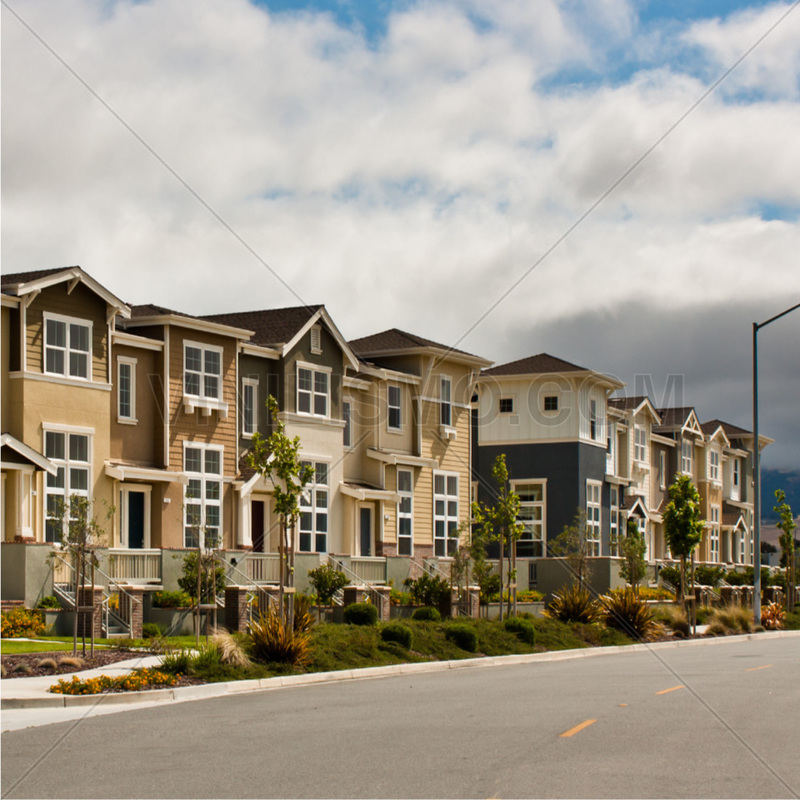 No doubt that the choice is very wide depending on the purpose you want to assign him to this place in your home. If you have enough space you can add a small table to breakfast in the morning with a couple of chairs. If you are lucky enough that sun on your balcony early in the day, will surely enjoy a nice breakfast. And if you still can add extra space wicker mats for a more natural and warm tone to your balcony. 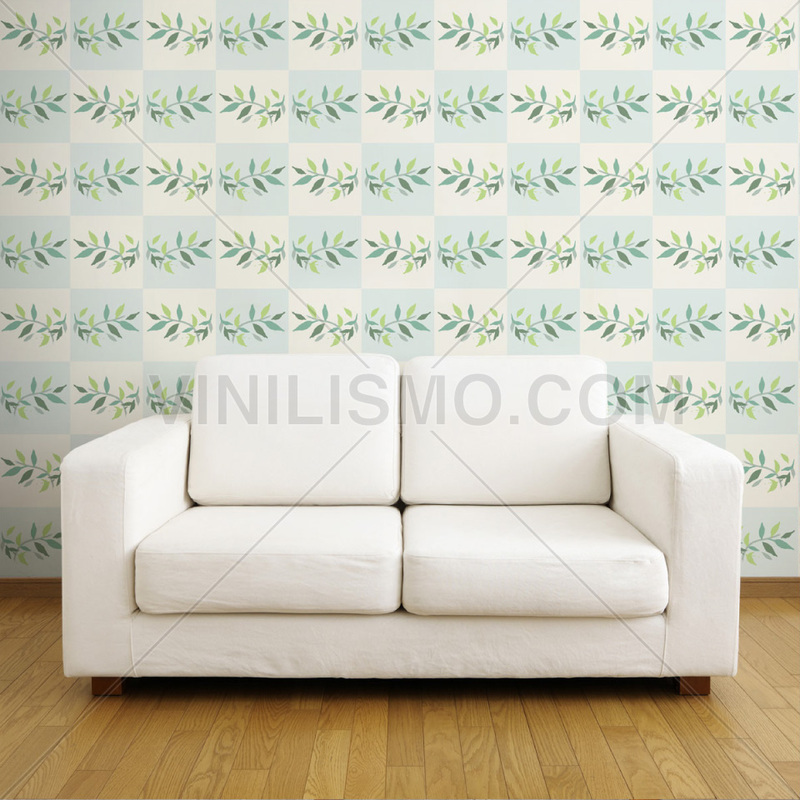 Both in the decoration of houses and departments, plants play an important role in daily life. 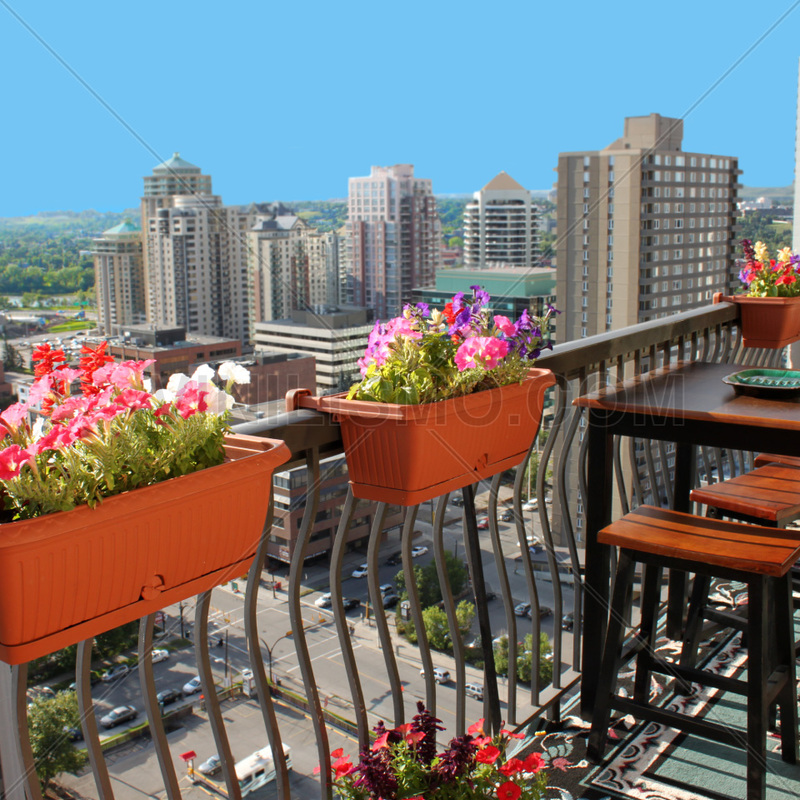 With certainty that your balcony will become a valuable source of oxygen if you fill of plants. A useful tip is to combine herbs with those that are decorative plants. And what if you add artificial turf? At the same time, you can fill cushions instead of chairs so sit on the floor to admire the scenery and the natural light that illuminates your balcony. 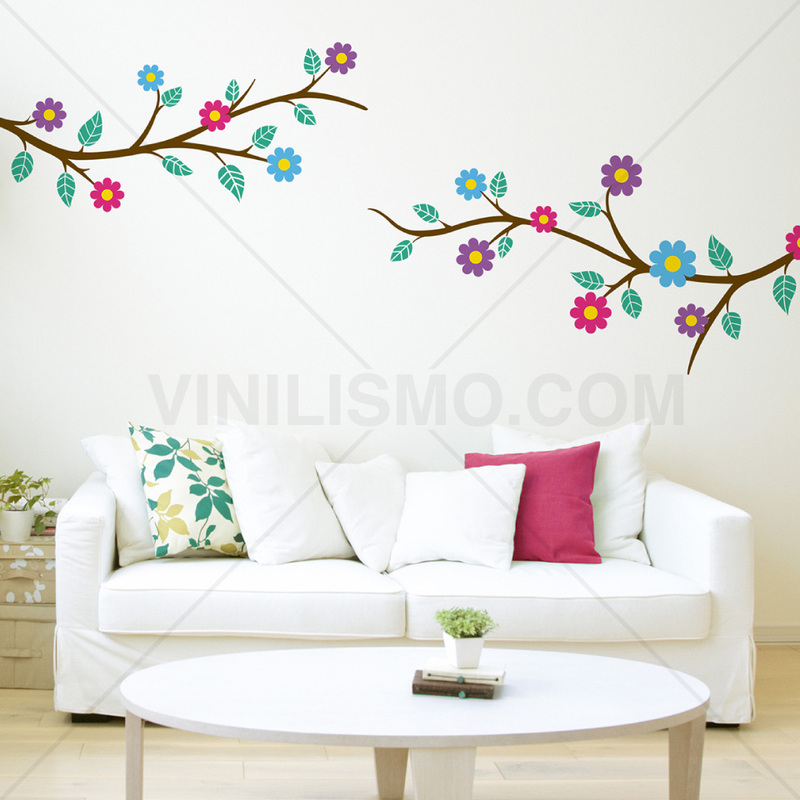 Finally, have you thought complement the decor with flower wall decals? You can also add decorative elements of colors if you notice that your balcony has a tendency to have neutral colors. These elements undoubtedly are a nice carpet, bamboo blinds and even a trunk that also contribute to maintaining order in your home. Another decorative element that can not miss is to incorporate a grill. 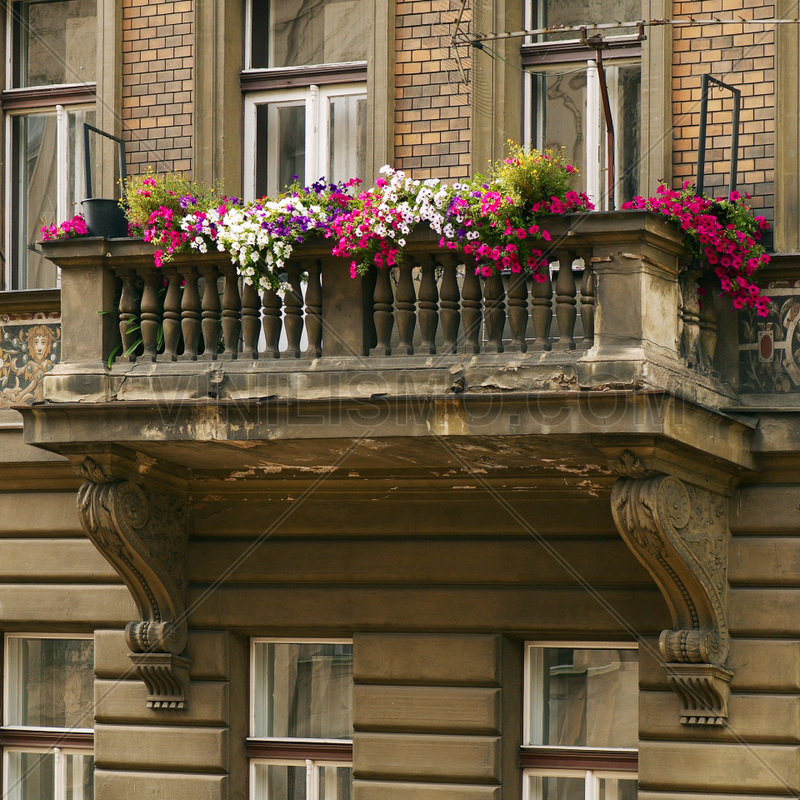 Meanwhile, if you want to give a touch of elegance to your balcony, possibly a good option is putting a creeper with some nice flowers and you will see how you get to transform the space. A theme that we have not mentioned and it is essential in the decoration of houses and consequently on the balcony, is enlightenment. While the balcony usually will benefit from natural light, you can add some decorative lamps that allow the night to give you a cozy, romantic scene. As you can see there are plenty of options to decorate your balcony. It's all about having a clear idea of what style you want to give to this function and observe what materials do you need to achieve that image you have in mind. 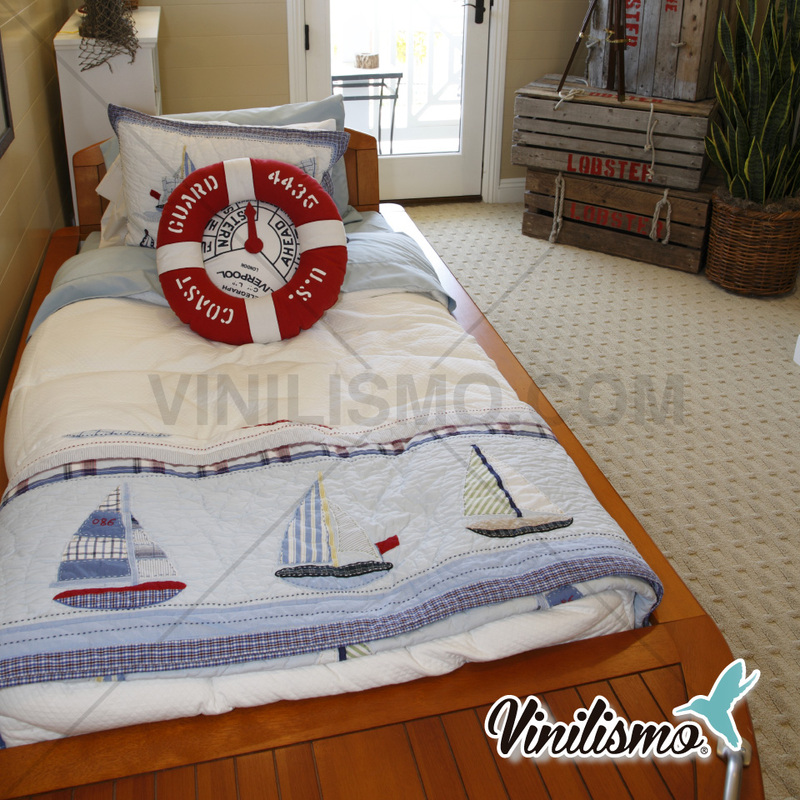 This entry was posted in Interior Decoration, Wall Decals on July 3, 2015 by Vinilismo. 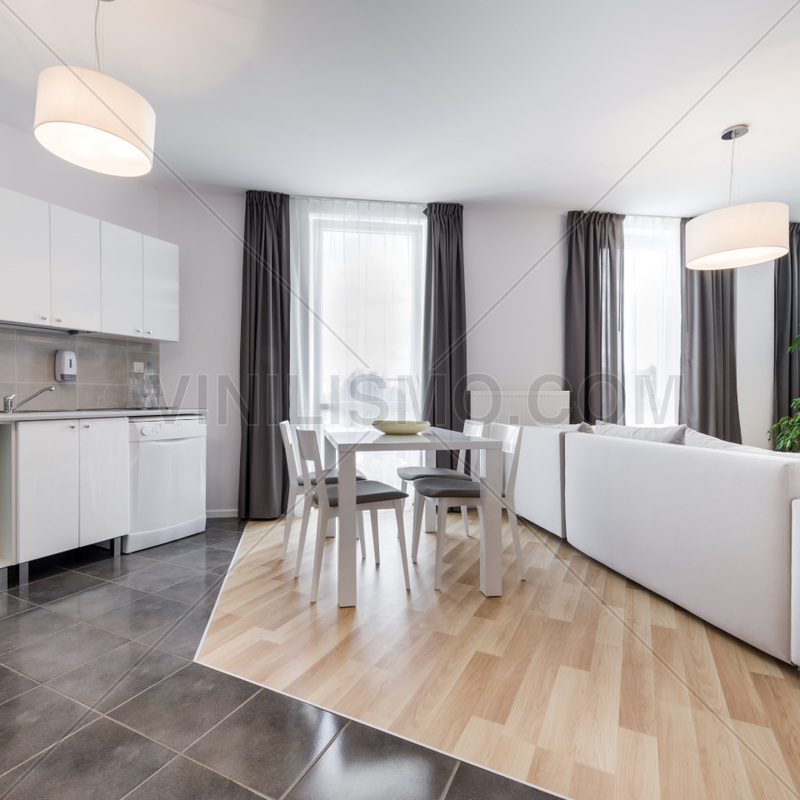 When we talk about austere decor, the first thing that comes to mind is how to decorate in an economical manner and without spending too many resources. However, that is not the idea of this article. 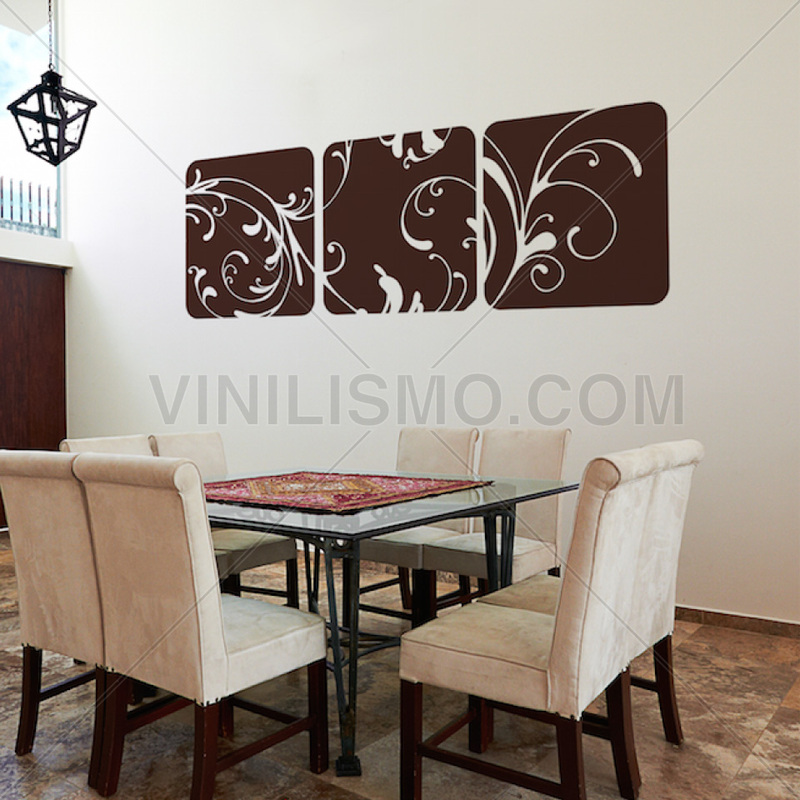 From Vinilismo.com leading wall decals shop, we want to focus on austerity from the point of view of the elegant and decorative. In general, an austere decor aims to provide a simple, understated, minimalist rustic and in some aspects but always without leaving the simplicity. The main slogan is the principle of "less is more". 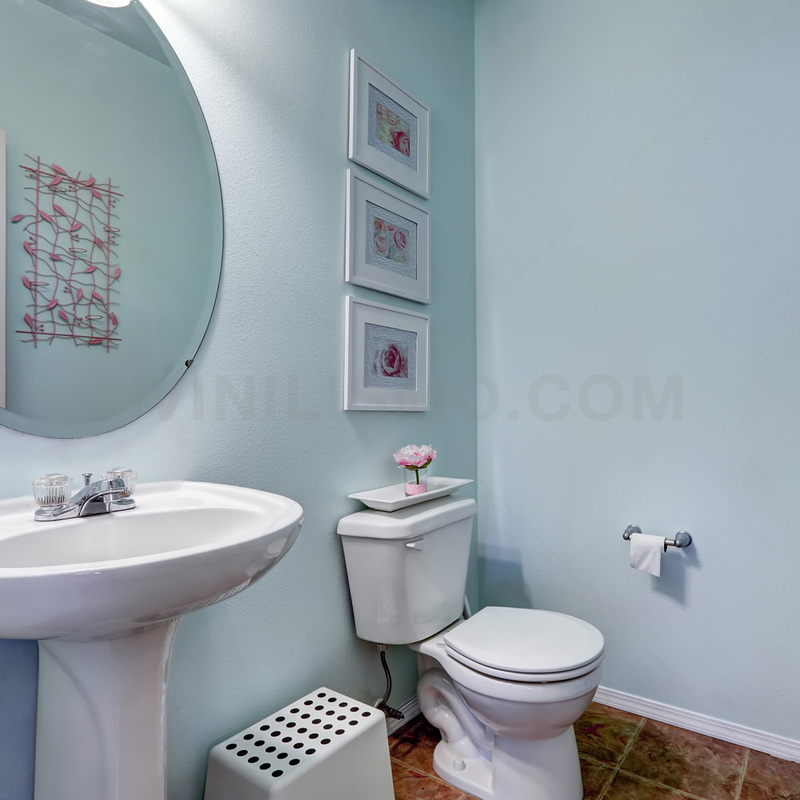 Today, it is a style of decoration that is continually gaining adherents by the fact of having few elements in the environment, which often leads to not spend much money and in turn provides a picture of unique simplicity that generates better effect than other environments do not cause by having a slightly loaded decor. As we mentioned above, we can adopt a minimalist air and also provide rustic touches to the environment that we want to decorate. 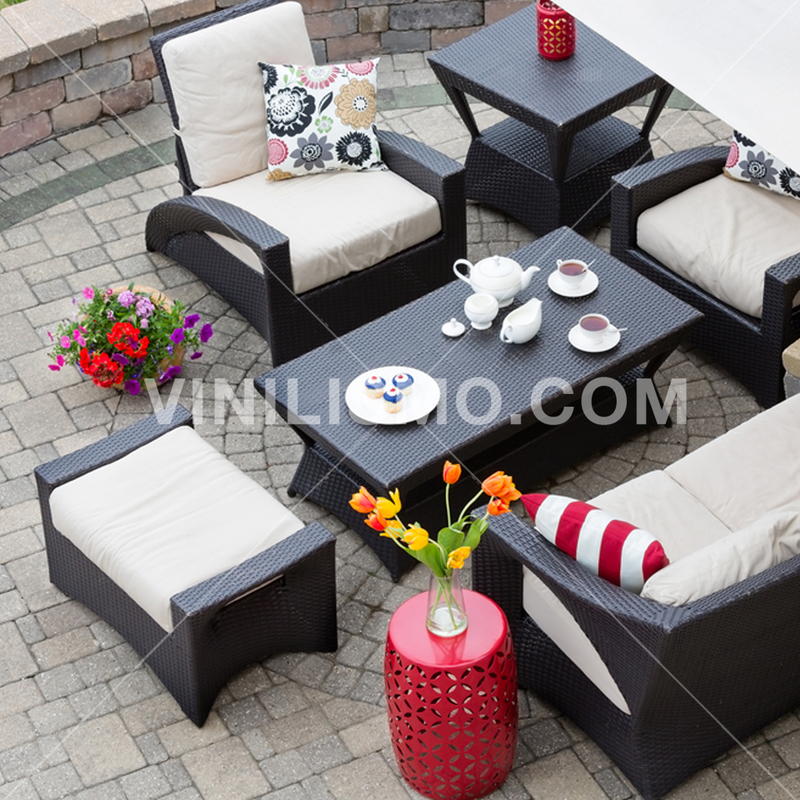 Recalls that the fact that it is an austere decor, does not mean you have to be boring. In light of this, we can go to unfinished wood furniture and complement it with paint for the walls or minimalist wall decals. The key will always be used soft colors. Also, you can find a style determined by textures, upholstery and other decorative accessories. Luminosity is a very important aspect that must also be taken into consideration. 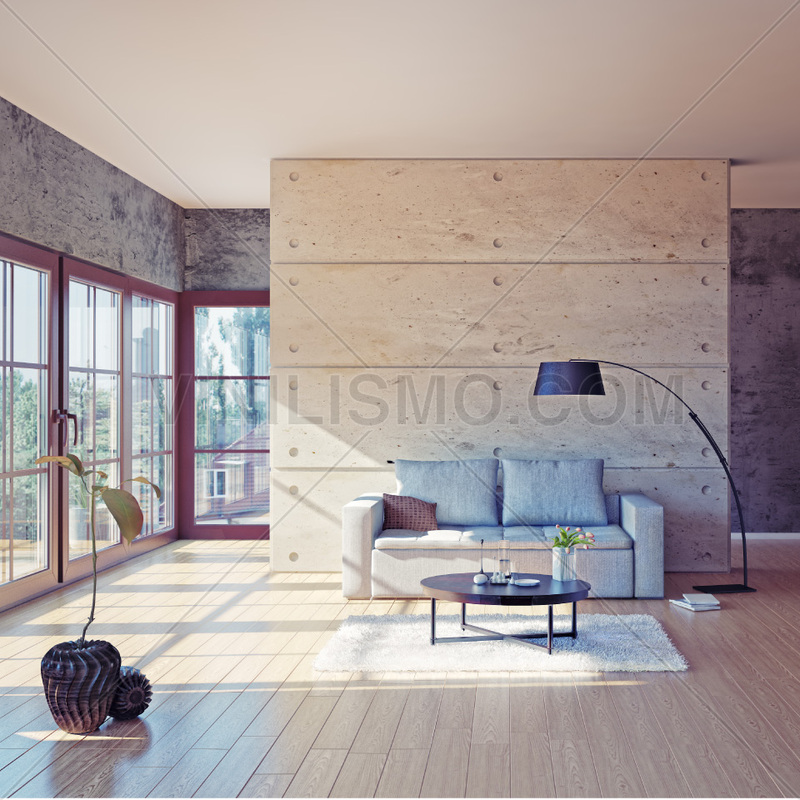 The importance of having large windows and curtains with soft and fine textures is essential to enjoy excellent natural lighting and have a bright atmosphere without having to equip lamps in every corner. 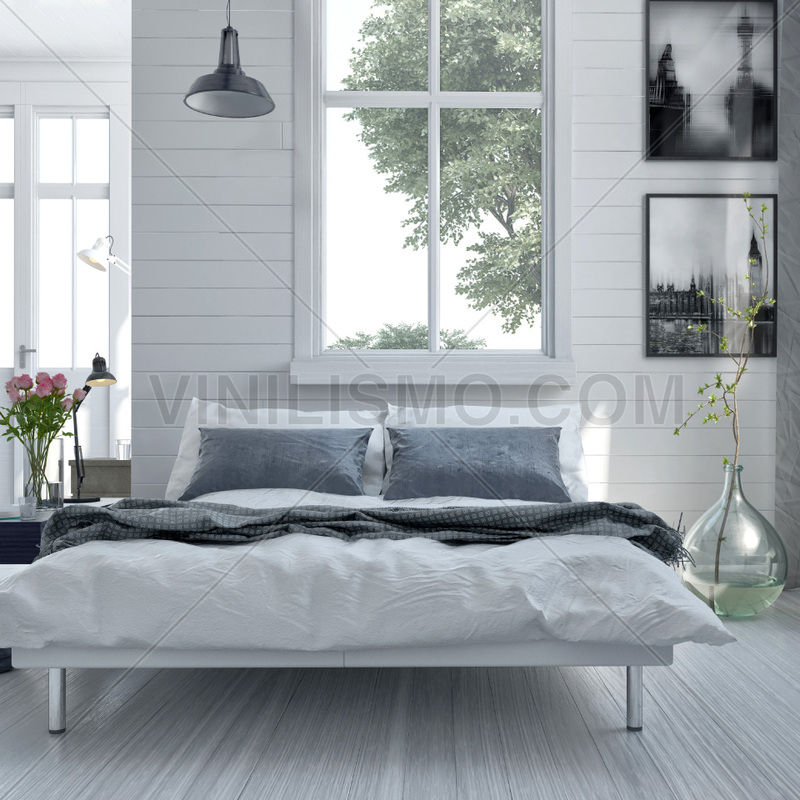 Recapitulating all the above, an austere decor must have light, minimalist, cool environments, and even decorated in soft neutral colors and unfinished to bring you that rustic touch that works as a good complement surfaces. Finally, and not least the amount of decorative elements should be fair and necessary to avoid losing the essence and focus to be obtained. 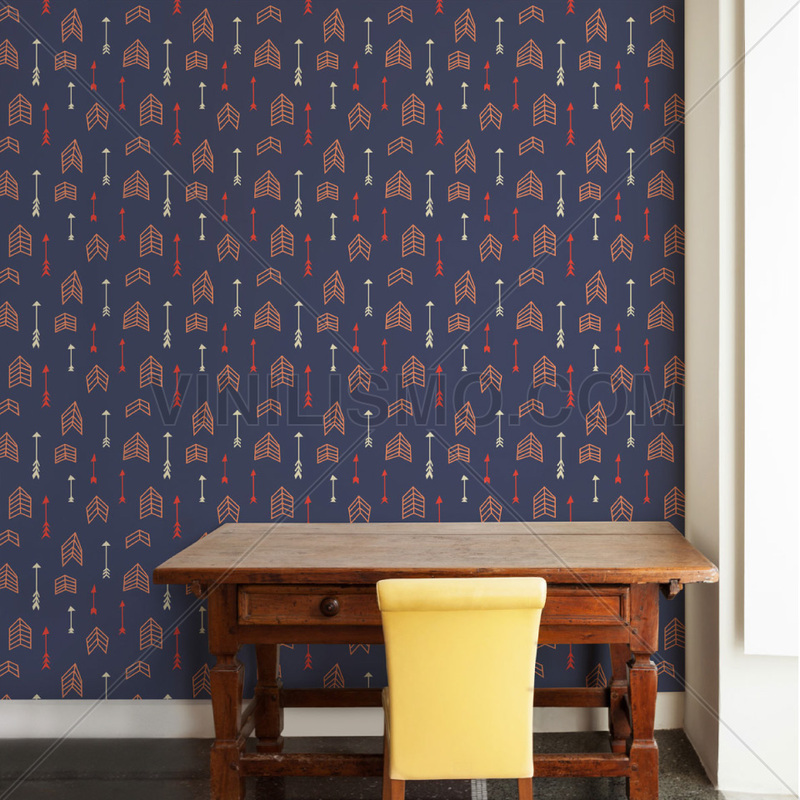 Thus seeks very careful about the fabrics, finishes, colors, upholstery and even wall decals to decorate your walls, depending on what you have discussed in this article and go out and play with the various combinations that world of decoration, particularly austere, it can provide. You will see as you will have a warm and friendly atmosphere in which you feel at ease and your visitors will get admired when get home. Once you have achieved the austere decor in one of your rooms, we challenge you to stretch out what the rest of the house considering small variations that make you to keep the style but you avoid monotony or boredom to decorate your entire home in the same way. To accomplish this, you can for example, be combined with other trends decoration (perhaps a vintage or industrial one, etc) and see the amazing results you'll get. 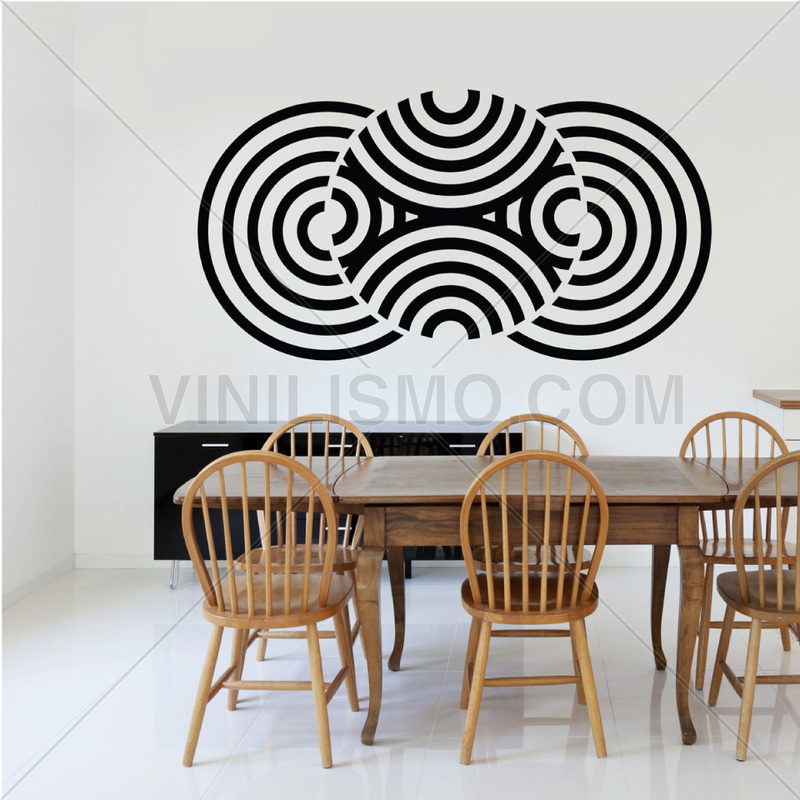 This entry was posted in Interior Decoration, Wall Decals on July 2, 2015 by Vinilismo.